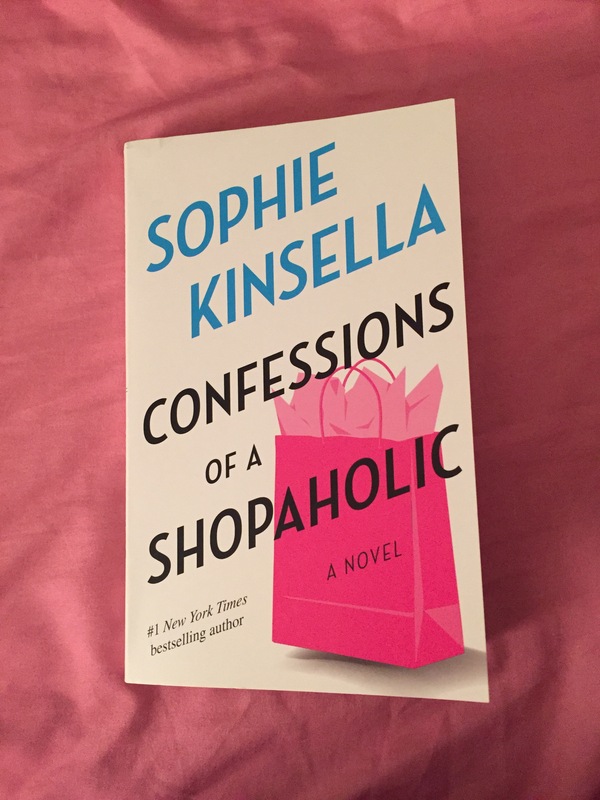 Seventeen years after it was released, I finally read Confessions of a Shopaholic by Sophie Kinsella. I was pleasantly surprised by this book. I was laughing all the way through it, even when I was cringing at Becky’s excessive spending. I kept shouting at her in my head, “Don’t buy those clothes! Go pay your bills!” But nevertheless I enjoyed this book. 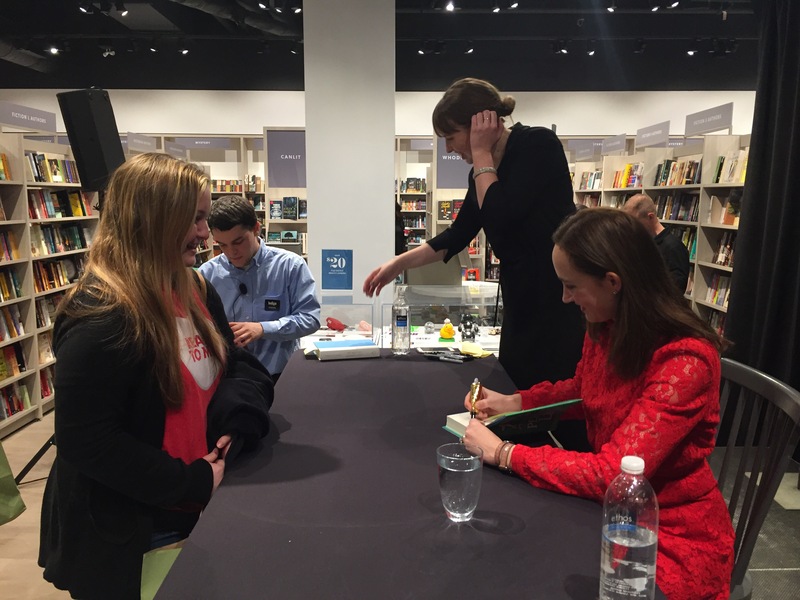 I was motivated to finally read it because I met Sophie Kinsella at her Toronto book signing a couple of weeks ago. She is a very kind woman. She was doing a signing to promote her latest book My Not So Perfect Life. Now I can’t wait to read that one. Here’s a photo of her signing my book. For my first blog post I am writing about one of my idols, Emma Watson. 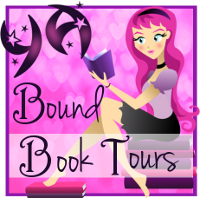 She’s such a role model with her He for She campaign and her Our Shared Shelf book club. She has also portrayed two of my favourite characters on the big screen: Hermione Granger and Belle. Both characters are avid readers, and were a huge inspiration to me when I was a kid. I wouldn’t be writing this today if it weren’t for those two characters, so it means so much that this amazing actress is the face of both of them. This dress from the London premiere of Beauty and the Beast says it all! She is a real princess in this gown. Just look at that train! Her co-star, Dan Stevens even carried the train for her, proving her princess status. I think she’s an amazing person and I admire her so much!